German Import-Like no other Jan Loamfield, formally known as NOISUF-X, kicks untiringly the bass drums (and the asses) of the nation, and dominates as is usual with his catchy sound attacks the national and international club scene nowadays. Already in the late eighties Jan Loamfield started his career. Thenceforth he continually breaks new ground and rises to one of the top acts of the genre. Recently 3000 enthusiastic fans during a terrific live show in Mexico-City have convinced themselves, that NOISUF-X is in the van of the international electronic scene. 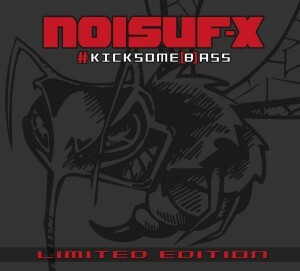 On their brand-new album #kicksomeass, NOISUF-X presents 13 Electro- / Industrial stompers in a class of its own. 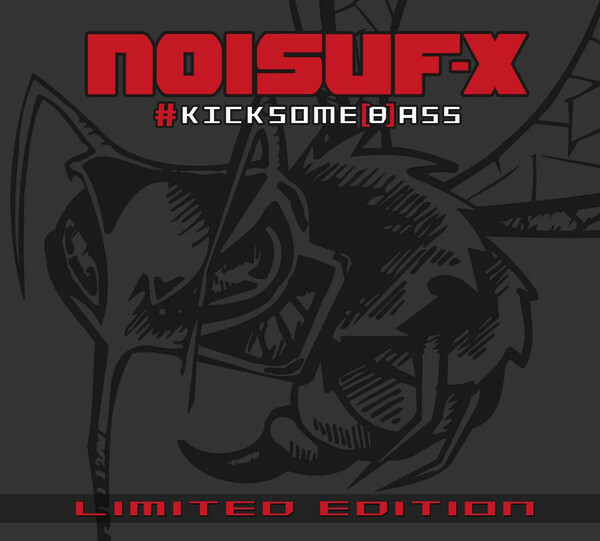 #kicksomeass will be released as strictly limited first edition in a three-part digipak, which contains a special gift bonus-cd with 7 previously unreleased tracks and mixes.